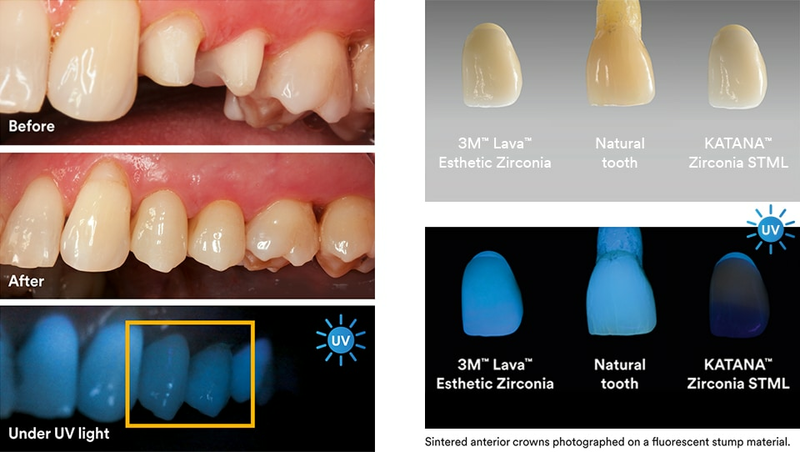 As a dentist, are these crowns finalized, ready to be seated in the mouth? If you orde the stain and glaze service, they will be ready for seating. Can u sell Lava Esthetic (98mm) disc to Labs in CANADA? You will have to contact 3M for Lava Block Sales.